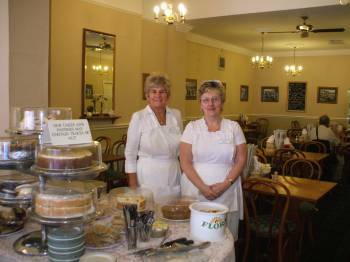 Traditional Tea Rooms Serving Delicious Full Meals, Sandwiches, Pastries and more! 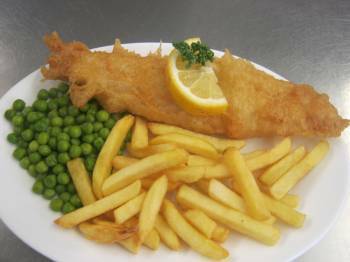 We open seven days a week, 9am till 5.00pm during winter 9am till 5.30 summer.Serving everything on our extensive menu. 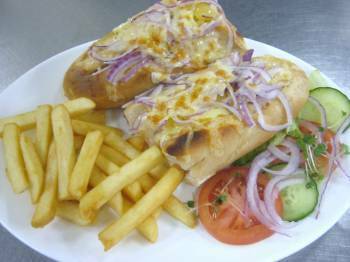 If you don't want a full meal, we have numerous snacks and sandwiches on offer. Then of course there is our famous cake table with truly scrumtious cakes and pastries. Breakfast at 9 o clock or breakfast at 4 o'clock Marvellous! thats why we were one of the first tea rooms to have an open plan system where customers can view the chefs at any time. 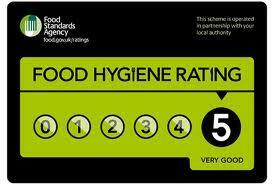 We are proud to Announce we have a 5* Hygiene Rating. From an early breakfast, from brunch to lunch. From a light snack to a superb afternoon Tea, to Tea or Dinner itself. 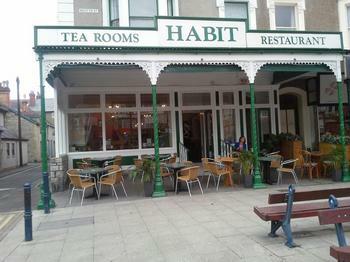 Habit Tea Rooms is the place to be!!!!!! Grills, sandwiches, afternoon teas, lunches and lots and lots of lovely cakes and pastries. 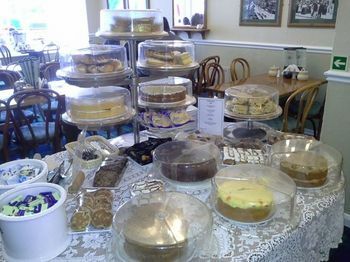 Why not choose something off our famous cake table. 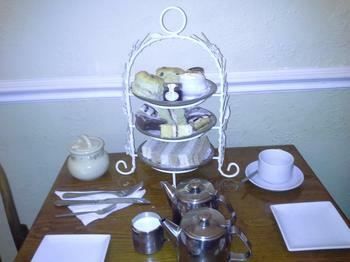 Enjoy it with a nice pot of our refreshing tea, or any of our herbal or speciality teas. We have disabled access and toilet. High chairs and baby changer, colouring in & pencils to keep the kids entertained. 12 Mostyn Street, Llandudno Conwy LL30 2PS UK. Hello from us all at the Habit Tearooms!! We have had a fantastic start to the summer here at the Habit, we have made some changes for the better Im sure you will agree, we have had a new café front. Lovely large windows to sit and enjoy a coffee and watch the world go by. A permanent ramp for prams, wheelchairs etc., an improved outdoor seating area and a few tweaks to our already impressive menu. We have introduced an Alice in Wonderland Afternoon Tea!!! Defiantly worth a try! We hope you all come to Llandudno this year and pop in and pay us a visit! !